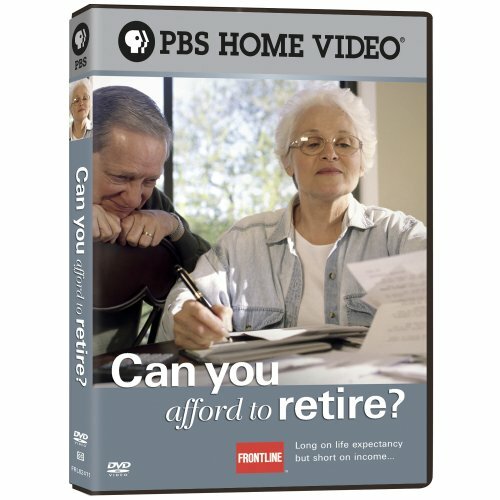 Did you at an early age learn how to retire in comfort? 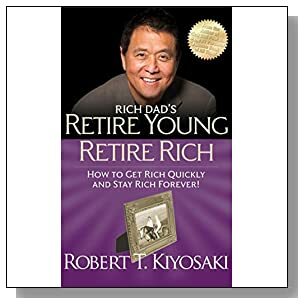 Did you have a Mentor who showed you how to plan for your retirement needs while you were still young? 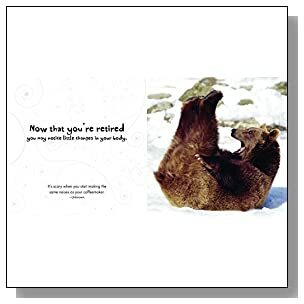 I'm sad to say that very few Baby Boomers who are now leaving the workforce have prepared well enough, with enough money and security to enjoy a truly comfortable retirement for the rest of their lives. And that includes me! 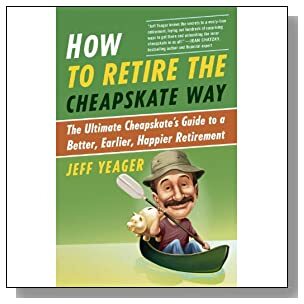 I am incredibly fortunate that I have somehow been able to scratch together enough retirement investments to be able to retire early. 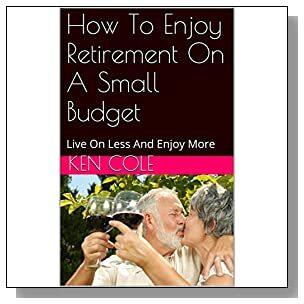 When I reach the official retirement age I will also benefit from a pension and some Superannuation that is saved up. 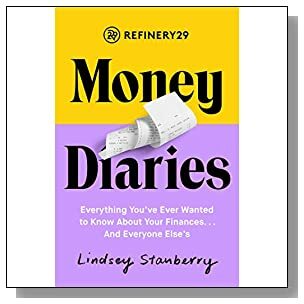 But I truly wish that someone had sat me down in my late teens and explained that the likelihood of a husband being there to secure my financial retirement was nil to zero. We have to wake up to the fact that we must be totally self-reliant when it comes to securing our individual retirement income. 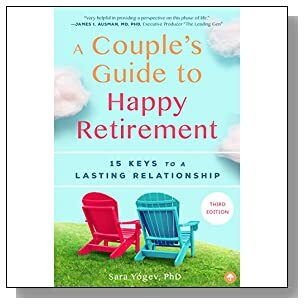 Then if you are fortunate to retire with the support of a partner, it is a bonus. 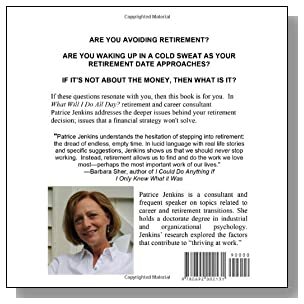 But just "hoping and wishing" that you can win the lottery or some other quick way to retire in comfort, is going to leave you in the sticky situation of having to learn how to retire without money - and that is not easy! 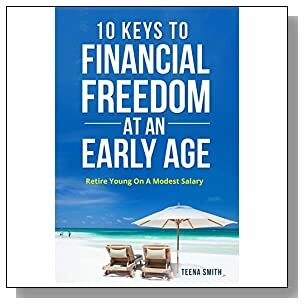 Having enough money put away for retirement is something everyone should seriously consider from the very first day you begin your working life. 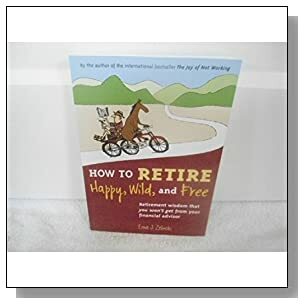 There are a lot of factors that should be considered if one intends to live in the same lifestyle as they do now, after retirement. You should also be planning for ways to secure your health and mental wellbeing, so that you can truly enjoy this stage of your life. 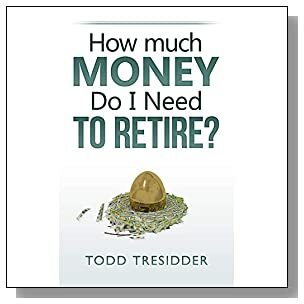 I will be continually adding more retirement planning resources to this section, but what is here now is a good starting point for you to begin the process with. Comfortable retirement is all about planning. 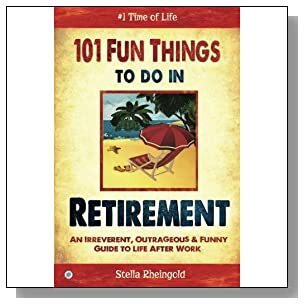 With proper planning processes in place anyone can retire in the same comfort they enjoyed as working adults or at the very least in a somewhat similar fashion. Saving – this is the most effective and definite way to ensure a comfortable life as a retired person. These saving put aside should be done in a fashion where it cannot be utilized for any other emergencies or purposes. The amount of money put aside should also take into account the depreciation rate that the said money would eventually incur. The necessary adjustment should be made to ensure its sufficiency. Retirement is an expensive situation to be in, especially if there is no comprehensive and strong medical coverage for the individual. Therefore it is equally important to have good medical coverage policies in place to cover the individual well into old age. Starting such policies at a young age will ensure the individual is not required to pay hefty premiums when compared to others who take out a policy later in age. 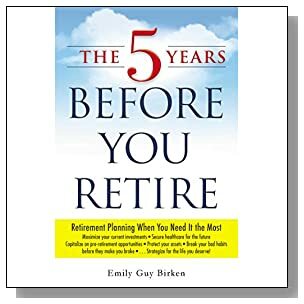 Most employees and governing bodies are more than willing to assist the individual in starting a suitable retirement plan to make sure they know how to retire in comfort. Such plans can be serviced through the specific periodic deductions of an individual’s salary. 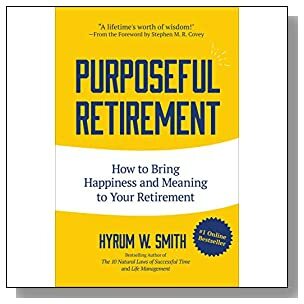 For those who are unable to grasp the importance to a retirement plan, these deductions can often seem rather unnecessary and quite high, but upon some closer understanding of the retirement phase of an individual, these periodic deductions will not seem so daunting. For some property investment is one option toward funds put away for retirement. This is not a style of investment that is suitable for the average person, but nonetheless it is a good option to look into if there is a possibility of being able to invest. 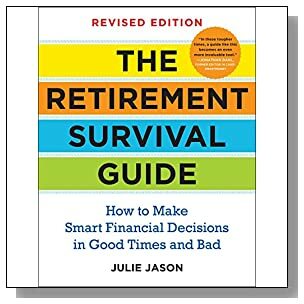 Retirement: how much to save? 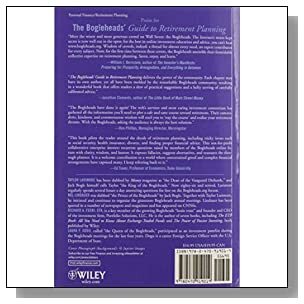 A lot of the calculations done should be noted for its projected style and reference base and not really something absolutely concrete and credible. These are informed and intelligent suppositions based of reliable information, and at the very least it is a guideline of what to expect from the investment in future terms. Simple interest - Calculating annual interest earnings is usually and ideally done on a 5% interest increment. This is the most basic and simplest calculations which normally do not take into account any other corresponding effects that may occur sometime in the future. There is also the possibility of calculating the interest by multiplying what is earned within a year, against the total number of years the individual intents to hold the investments for. 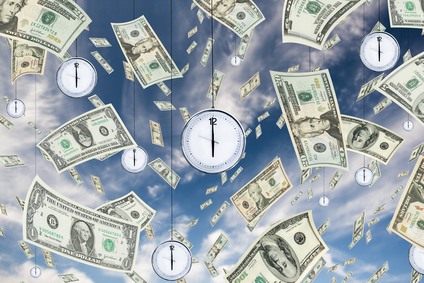 The intended time frame for the investment will dictate the amount enjoyed at the end of the period stated. Compound interest – these kinds of investments are calculated in a clearer and more stable way. The annual interest rates are calculated by adding the principal sum to the interest percentage which is them multiplied by the principle investment amount. In most cases the interest is fairly stable and quite commitive in manner. 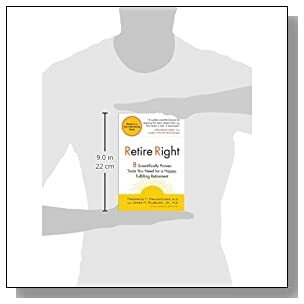 At the end of all the different calculation done the individual ideal target amount for the retirement phase in life should be nothing less than 60% of the current income being enjoyed. 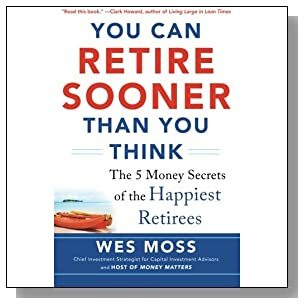 If the amount is bumped up to an ideal 80% then the individual is considered to be able to enjoy a very good and comfortable retirement phase indeed. 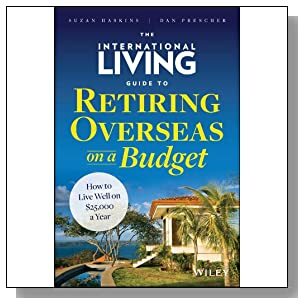 Other expenses that are also commonly incurred if the retirement phase is well planned for such as travelling, medical and leisure activities that can be rather costly would also have to be taken into account and provided for adequately. Therefore it is important to consider all sources of current income to be tagged as possible sources for future savings. Everyday existence cost money and this is no different when an individual is retired. Therefore future expenses should also be calculated when an individual is still in the working phase in life to ensure the retirement phase quality of life is not severely compromised by poor income sources. Everything has to be taken into account when drawing up a current annual expenses plan. As there are always additional needs, the additional income needed or expected should also be factored into the plan to better facilitate calculations. 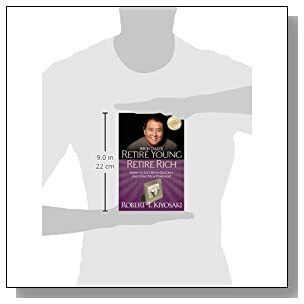 Then the next step would be to measure these figures against the Consumer Price Index, as these indexes provide information for the purpose of being able to make assessments. The index projects the measured increase in the cost of commonly used goods and then the CPI makes the necessary cost of living adjustments for the Social Security. 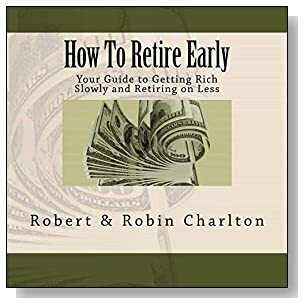 There are several sites available and experts that can assist in this exercise should the individual need such assistance in learning how to retire in comfort. 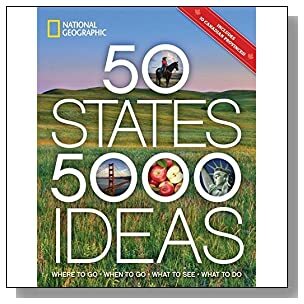 Studying the various estimation tables drawn up at these sites will give the individual some idea of the connections between markets, labor and costs these two elements effect thus also providing an overview of what to expect for the future. When perusing the “all items” section of the CPI the individual should be able to multiply the numbers given with the current annual expenses already drawn up for the necessary figured that estimate the future costs and expenses frame. Most of the information provided at these sites are kept well updated and thus giving the individual real time information. 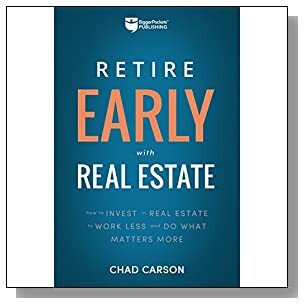 This is very helpful when estimations and concessions made will eventually impact the quality of the retirement phase of the individual’s life. These calculations should ideally be done on a yearly basis, to get a better estimation and working frame of figures to assess the needed adjustments that each fiscal year will definitely bring. What Will I Do All Day? 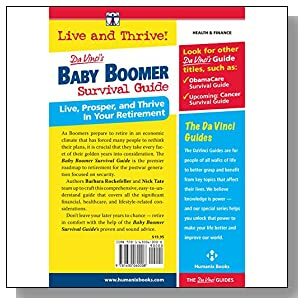 Wisdom to Get You Over Retirement and on With Living! 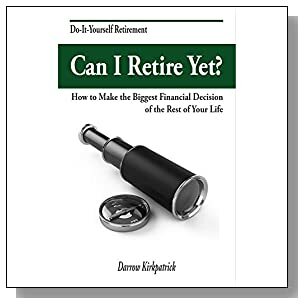 401K or Superannuation, is basically a government approved retirement saving platform that allows an individual to put away money for the future retirement phase is life. 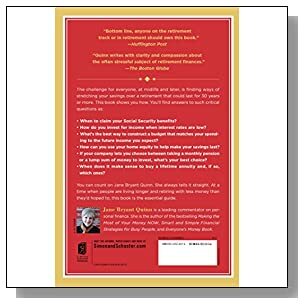 This is meant to facilitate the somewhat ideal quality of the retirement lifestyle most people would ideally want to enjoy. 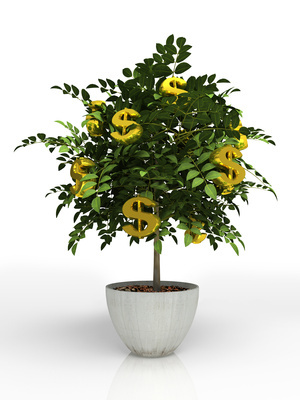 Most people look upon the 401k as a form of “free money” usually given by the employer. This money is directed to a pension style account and not literally given to the individual in present time frames. 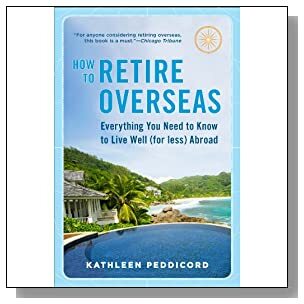 A portion of the funds meant to be part of the salary “extras “earned is taken away on a monthly basis, and deposited into these retirement accounts, whereby the individual can only enjoy these deducted amounts upon retirement. In a way, it is a form of forced saving and most employees will look favorably upon any employee who is willing to pay high percentages into this account. The tax on such allocations will also be considerably lower as part of the incentive program on the governments behalf. 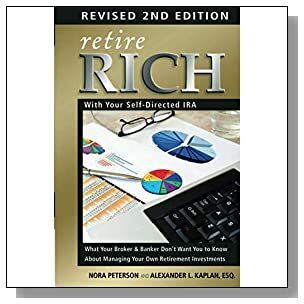 Therefore this would seem like an ideal savings option for retirement as the tax is not calculated until the actual funds are retrieved, and even so the tax is considerably lower and than usual amount calculated if such payments were to be made to the employee directly as part of the monthly salary received. 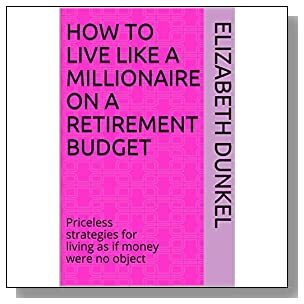 Another advantage the 401K and Superannuation is that the deductions are done in an automatic fashion and there is no need to remember or to physically make such arrangements on a monthly basis, therefore presenting a very convenient option indeed. One of the first things you should check out when you know how much you need for how to retire in comfort is to work out if there is any way that you can make extra top-up payments as personal contributions to your retirement savings fund. 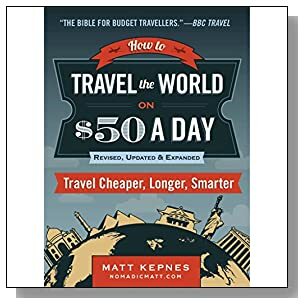 For instance, in Australia you can make additional payment of a few thousand dollars a year to your Superannuation fund and those payments are not included in your annual Taxable income calculations, so that can also mean a massive saving in your annual tax payments from your overall salary each year. 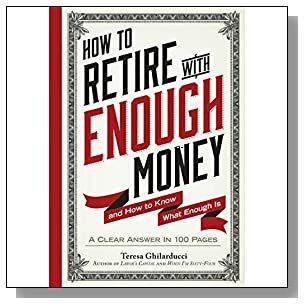 If you are disciplined enough the ideal situation or mindset would be to cut as much as possible spending and expenses budgets to facilitate higher savings possibilities. This of course is by no means easy, and most of the time it fails to materializes in a disciplined fashion, that is consistent over a long period of time. Having some tools in place to ensure such savings are done in an unwavering and committed fashion will be very beneficial to the individual in the future though it may not always seem so in the present. 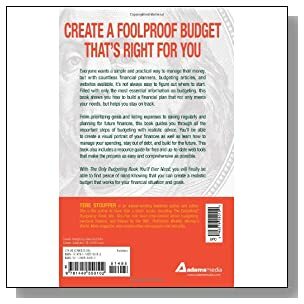 Learning how to identify and cut unnecessary expenses may be difficult to do, but with consistent practice there is always a possibility in being able to cultivate the positive action into a beneficial habit. 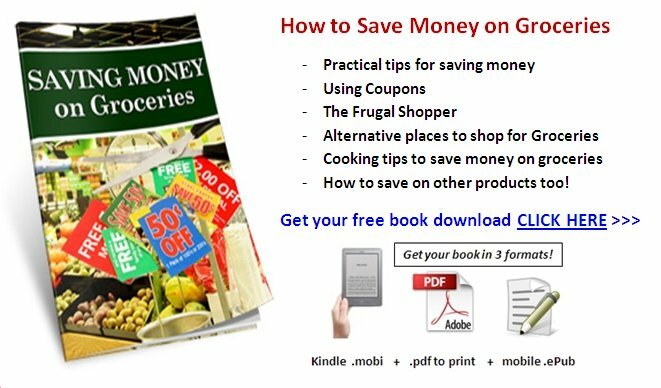 Here on this site you will find a section with some very comprehensive ways to save money, cut costs, and generally life life in a frugal way while still enjoying an abundant lifestyle. When such expenses have been identified, and steps are taken to enforce the cutbacks, the said fund should then be directed into a saving plan that cannot be accessed by the individual easily. This is due to the fact that there is always be some emergency or another that will require the funds to be tapped into thus eventually leaving the amount less than desirable. 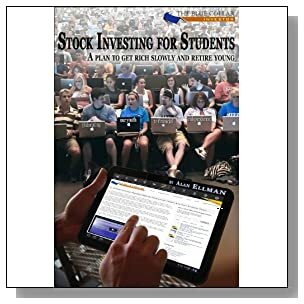 Therefore finding a savings plan that is both fairly committing in style and also one that has all the benefits that would ensure the funds put away accumulate the desired projected interests and the likes, should be a top priority. 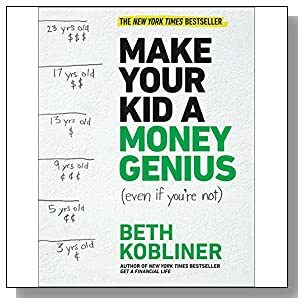 Identifying the monthly expenses and breaking it down in a very realistic and committed fashion, will help the individual identify some of the expenses that can be eliminated or down sized and yet still keep the individual is relative comfort and enjoyment, during the working phase of the adult life. 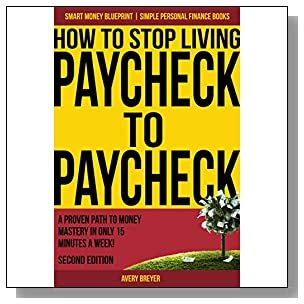 This is important so that the individual will not feel resentment of having to be constantly pressured to save for the future, while not being able to enjoy the present. 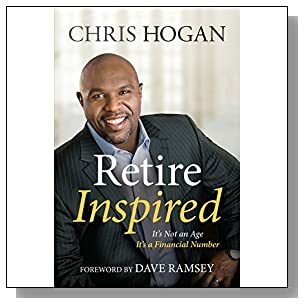 Most people plan their retirements without actually taking into account the realism of the health care issues that might arise in the phase in life. Medical care is not only very costly but can also be quite a nightmarish affair. Therefore when planning for retirement there should be a very effective and functional medical plan included in the plans. For most people the most common choice would be to take out an insurance heath plan that will ideally cover such needs during retirement. However this is not always adequate as many poorly informed individual can attest to. Most people depend on the advice and directions given by agents who supposedly act in the best interest of the individual, but in most cases the fine print on the policies will dictate otherwise. Therefore it is important to be as well informed as possible on the policy choices before making a commitment to any plan. Starting with a suitable fidelity investment summary will help to give the individual some helpful guidelines towards calculating the estimates of the retirement costs and determine the percentages suitable to be included for health coverage. Disability insurance is another option that is also very popular and should be carefully considered for its more obvious benefits. There is no disadvantage to looking into such possibilities even if its percentage of unfolding is rather limited. 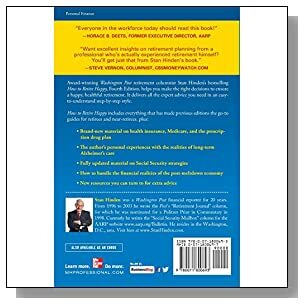 Being ready for any health issues, that might arise just before or during retirement, is something that should be considered with a certain amount of urgency tagged to it. It is also wise to consider some form of long term care insurance. This will help to ensure the individual is able to have access to proper and consistent health care that is of a better quality. 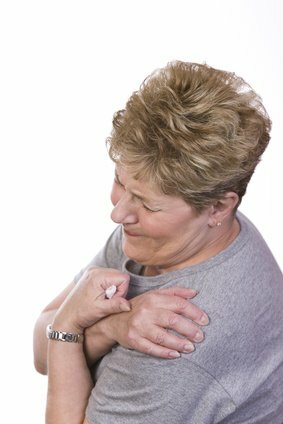 These may include after care and 24hour assisted medical help, should any illnesses occur during the retirement stage. You should start investing in good healthcare cover or insurance as early as you can, so that you can benefit from being an early member. Otherwise if you don't start paying health insurance cover until you are in your retirement age the premiums are usually at the highest end of the payment scale and can cost you a huge chunk of your retirement budget. Simply put, your Social Security payment or Pension is an income to be enjoyed during retirement or any other phase in the adult life where normal working conditions cannot be expected due to illness or certain forms of disabilities. However, ideally social security income should not be the only income to be enjoyed by this section of society. Studies have shown that it is far from being adequate. It usually meant to function as an assisting source of income and it would be a folly to make it the only source of income for the retired individual. A retirement income upon reaching the age of 65, though this may vary in different parts of the country. Sometimes, like in Australia, women get to qualify for the pension at an earlier age than men. This means that some women can start getting the pension at age 60 while men have to wait til they are 65. 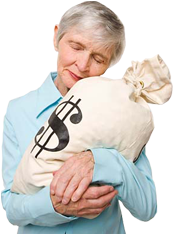 Such income can be received in the form of fortnightly or monthly payments to help you throughout retirement. There is also the rather surprising and equally beneficial payment that can be received by the spouse of the social security subscriber even though the spouse has not actively contributed to such a fund. There is also some form of medical support given to the individual seeking such assistance during the retirement phase of his or her life. However it should be noted here, that this assistance may not be optimum care nor will it be available instantaneously, unless the individual is in a critical condition where immediate attention is imperative. There is also the benefit of being able to receive full medical care from the system that is designed to cater to such retirement age needs. This is also usually extended to the spouse who may not have contributed in any way to the social security plan. There are also allocations made to accommodate any disabled, minor or dependent children even after the death of the social security contributor. Here in Australia we have Medicare, which is a Government Health fund that we contribute to throughout our working careers, that still covers most medical costs in our 'old age' when we no longer contribute to the fund. Seriously, even if you barely know how to send an email, this is the time to get cracking on building an online business, before you really need the income from it. 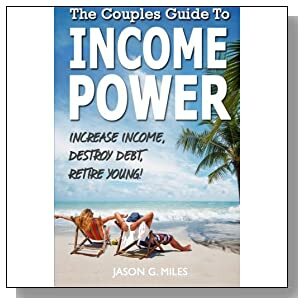 It is a fact that you can supplement your retirement income with a few hundred dollars a week extra, without having to become an "Internet Guru". You just need to start learning how to market stuff online, with internet marketing tools available for affiliate marketing, or to create your own blog or website that has a loyal following of readers who trust your product reviews to guide them to make informed choices when they shop online. It is simpler than you think. But not as easy as some slick online salesmen try to tell you. There is a learning curve, but that is why you should start building your online business NOW, so that it is profitable for you by the time you retire. This site will be adding more and more online business resources that are trustworthy sources of information. No get rich quick rubbish from me, thank you. 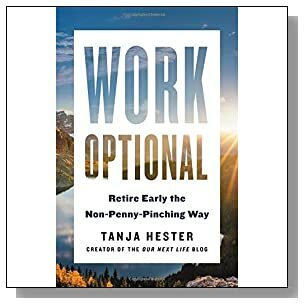 It will take work, but it could mean all the difference between just surviving, or being able to retire comfortably. 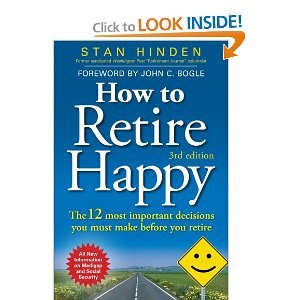 It is up to you to work out what you need to be able to retire comfortably. 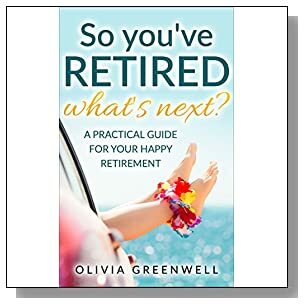 You will need as much quality information as you can get your hands on to work out how to retire in comfort, so don't cut corners when it comes to sourcing good information from experts, or when buying online retirement guides to help you work it all out. 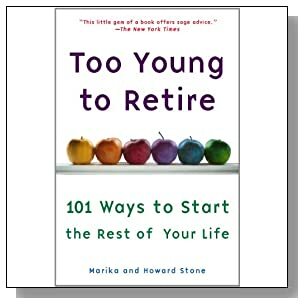 Here are a few retirement planning resources I have found online that you can check out. 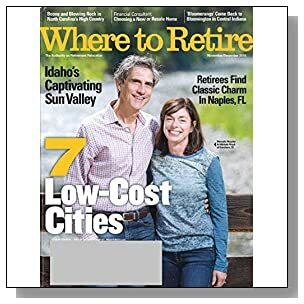 Professional Retirement Help: Where Can You Turn To? 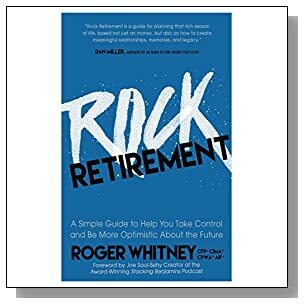 Retirement Checklist: How Well Are You Prepared? Retirement Planning: Should You Rent or Own a Home? 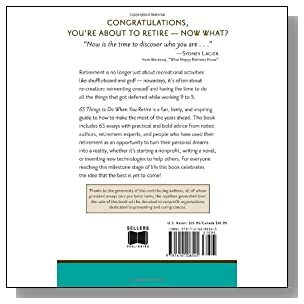 LEGAL NOTICE: The Publisher has striven to be as accurate and complete as possible in the creation of this page about how to retire in comfort, notwithstanding the fact that he does not warrant or represent at any time that the contents within are accurate due to the rapidly changing nature of the Internet. 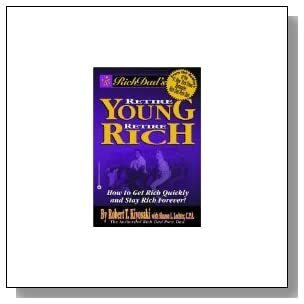 In practical advice books, like anything else in life, there are no guarantees of income made. 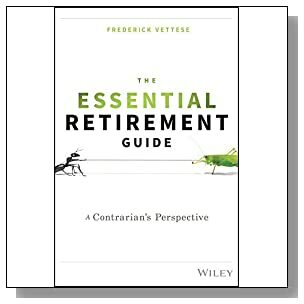 Readers are cautioned to reply on their own judgment about their individual circumstances to act accordingly when learning how to retire in comfort. This page is not intended for use as a source of legal, business, accounting or financial advice. 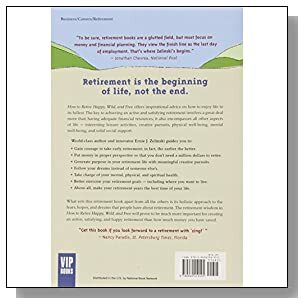 All readers are advised to seek services of competent professionals in legal, business, accounting and finance fields and get the best professional advice to learn how to retire in comfort.